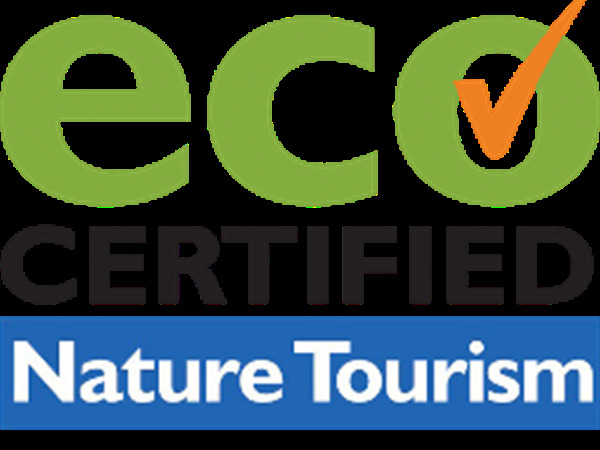 Our Eco tours are planned to conform to the guidelines as set out by the Australian Eco Tourism organisation with whom we are now Nature Tourism accredited. In the Whitsundays, with almost all islands and much of the undeveloped mainland being National or Marine Parks, we are focused on imparting knowledge to our guests about the diverse flora and fauna of the region as well as explain the steps we take to ensure that our impact is minimal when visiting. We are proud to be a partner in the Queensland Governments “Be Pest-Free” program which will help to make sure no unwanted pests reach our world heritage and national park islands. The other component of the Ecotourism programme is to show respect to the cultural heritage of our region by informing and educating our visitors of the history and traditions of the aboriginal peoples who lived here. This is a part of our future development and Whitsunday Paradise Explorer is committed to becoming more knowledgeable in this very important part of our region. Tour Features: Whitsunday Passage to Hook Island, snorkelling, locations around the Coral Sea, lunch on your own private beach. Nara Inlet, If time permits. Tour Features: Whitsunday Passage to Hook Passage, snorkelling at Coral gardens, islands around the Coral Sea, lunch on a private beach, and Nara Inlet. Tour Features: Mangrove estuary, Long Island bush walk, gourmet picnic lunch on a private beach, South Molle Island, Daydream Island, Pioneer Point, Funnel Bay. Tour Features: Woodwark Bay, Grassy Island, Olden Island, Saddleback Island, Nellie Bay near Dingo beach, Hideaway Bay, and lunch at Montes Resort. Tour Features: Long Island Sound, Whitsunday Passage, Lindeman and Seaforth Islands, gourmet picnic lunch on Cole Island, Hamilton Island, and Henning Island. Where a trip is cancelled by Whitsunday Paradise Explorer due to weather, safety issues or unable to achieve minimum bookings, we will either offer a credit for a future booking or will refund, in full, all monies paid. If less than 7 days, we reserve the right to retain all of the deposits paid prior (not exceeding 10% of the trip value). Refunds will be made to the original bank account or credit card provider from where the deposit or fees originated – No cash refunds unless approved by Whitsunday Paradise Explorer.